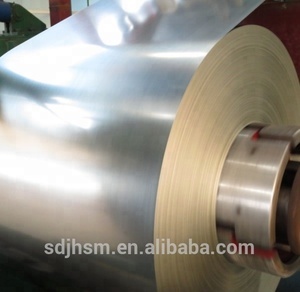 Shandong Donge Juhe Commercial & Trading Co., Ltd.
* The products could be sent back within three years due to the quality issues. Q: Can you send the sample to the buyer9 A: Yes, samples are free, you are welcomed to get free samples. Q: Can you produce the products as required9 A: Yes, customized products are accepted. We are enjoying much more convenient transportation access for the materials and much lower transportation cost. Moreover, Zhangjiagang City is the "National Sanitary City" and "National Environmental Protection Model City. " The advantaged location and the improvement to the environment made by the local government have brought our company infinity business opportunities and larger development space. 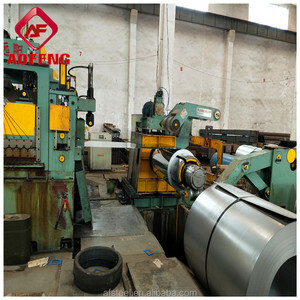 The product type includes cold bending pipe, hot rolled steel, square tube, shaped tube, round spiral pipe, open C payments etc. Our company always adhere to the "quality first, customer first" principle, we take each cooperation seriously . 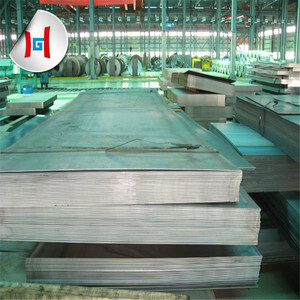 Our greatest desire is to meet customer needs in the material, size, quantity aspects. 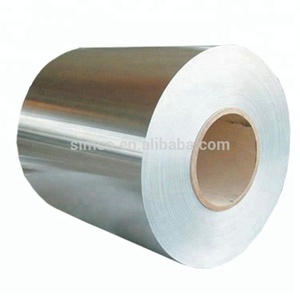 Galvanized parts due to the deformation of micro-cracks less than galvanizing, thus forming region is much higher than the corrosion resistance hot dip galvanized. 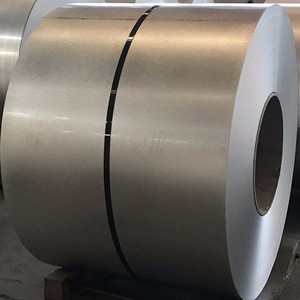 (2) heat-reflective good: its reflection coefficient is hot galvanized plate twice in the summer can reduce the indoor temperature, reducing air conditioning electricity consumption. If you don't have a forwarder, we can also find a suitalbe forwarder for you to ship the goods to your pointed port. 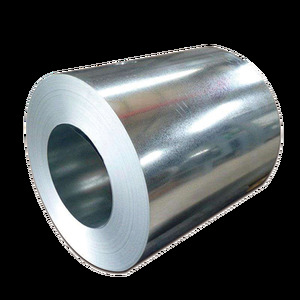 Alibaba.com offers 167,467 cold rolled coil products. 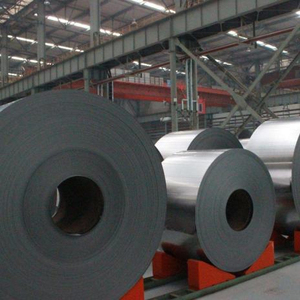 About 58% of these are steel sheets, 21% are stainless steel sheets, and 3% are steel strips. 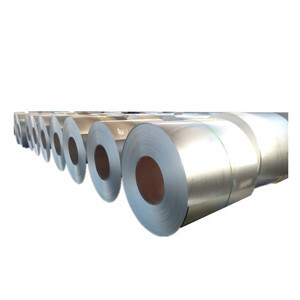 A wide variety of cold rolled coil options are available to you, such as aisi, astm, and gb. 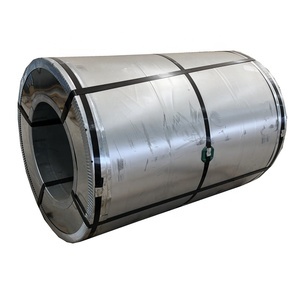 You can also choose from steel coil, coil, and screens & room dividers. 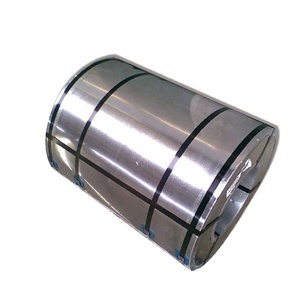 As well as from galvanized, polished. 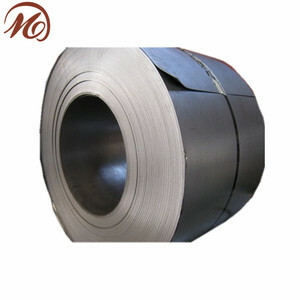 And whether cold rolled coil is valve steels, mold steel, or cold heading steel. 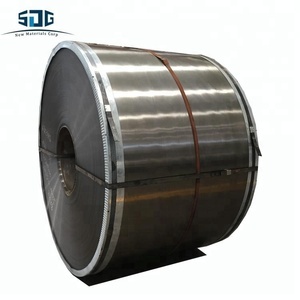 There are 166,981 cold rolled coil suppliers, mainly located in Asia. 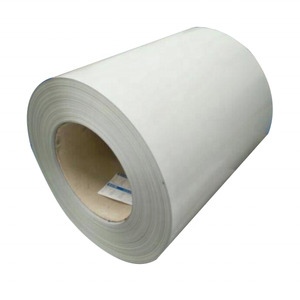 The top supplying countries are China (Mainland), Japan, and Bahrain, which supply 99%, 1%, and 1% of cold rolled coil respectively. 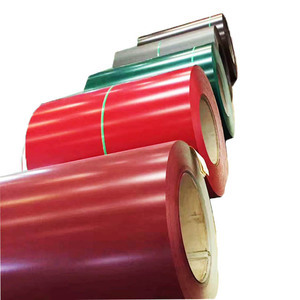 Cold rolled coil products are most popular in Mid East, Southeast Asia, and Africa. You can ensure product safety by selecting from certified suppliers, including 36,275 with ISO9001, 9,176 with Other, and 3,870 with ISO14001 certification.